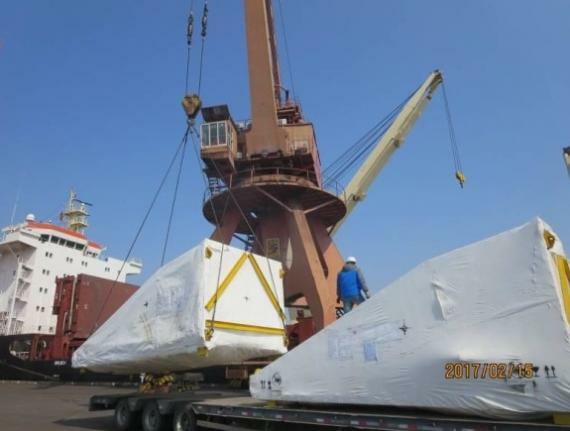 Members in Argentina, Centauro are actively handling project shipments of equipment and supplies for the energy industry following the guidelines proposed in the country for the coming years. During 2016, Centauro handled several projects involving the transport of turbines, parts and machinery for Siemens and GE (General Electric) from various origins. 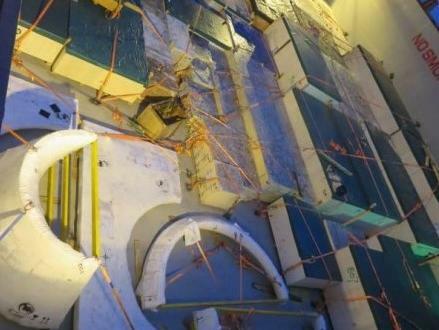 In November 2016, they were again nominated to transport GE parts from Shanghai to Buenos Aires which were shipped in February. 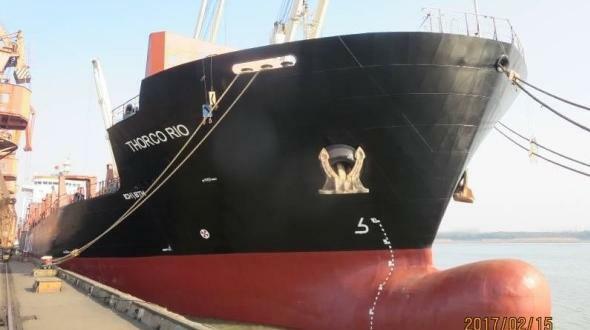 The shipment consisted of 79 pieces (total: 273tns / 2,032m3) which were loaded in Shanghai on board MN Thorco Rio with the arrival scheduled at Buenos Aires Port by mid-April. 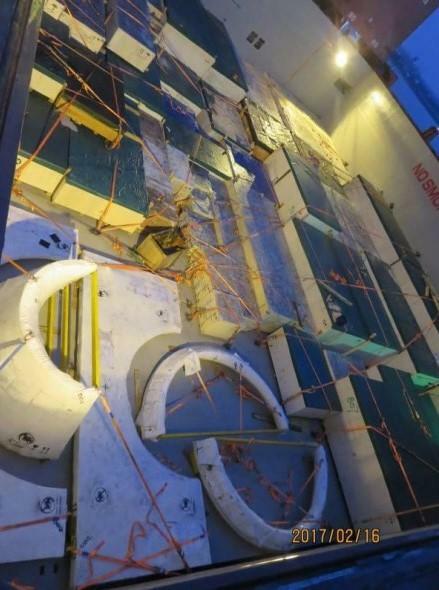 Various challenges had to be tackled including the extra task of coordinating the delivery of the pieces from GE China to meet the nominated vessel on a precise schedule within working days due to the Chinese New Year celebrations. 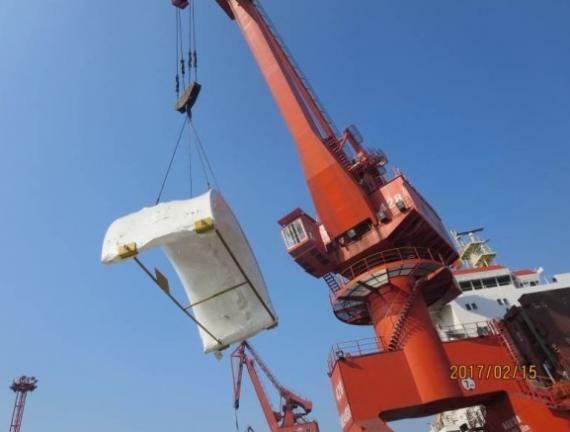 Manager of Heavy Lift & Projects at Centauro, Julieta Moroni comments; "Centauro made and arranged the booking and chartering directly with the carrier and nominated PCN members in China, Topline Express Logistics, as agents in Shanghai. 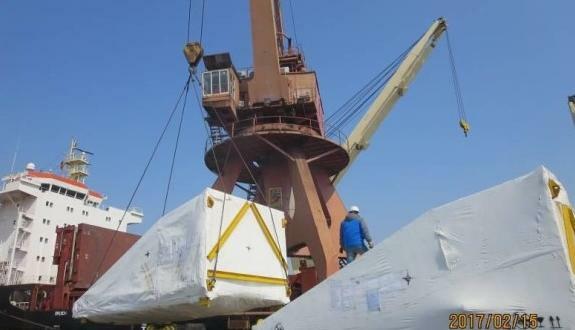 Topline provided professional and dedicated support in China taking care of the local coordination with the shipper, loading port and shipping line". The 12 hours' time difference between Argentina and China added another challenge and both PCN members had to communicate and coordinate at unusual 'out of hours' times. 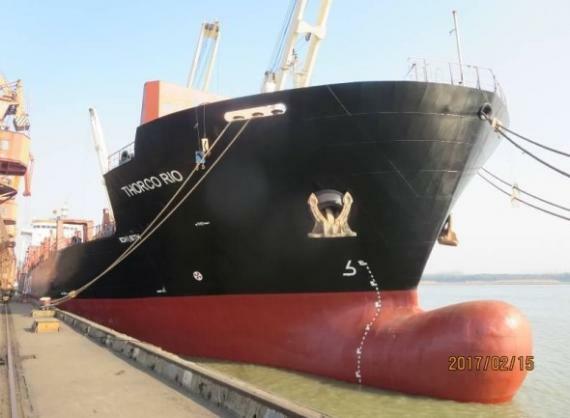 The demanding project has required a high level of service and attention with Centauro and Topline matching expectations and achieving the complete satisfaction of the customer. Centauro Argentina has over 30 years of experience providing logistics and transport services in Argentina, gaining an important knowledge of the local market with an experienced team of professionals. Many important local and international companies rely on Centauro Argentina to handle their projects. 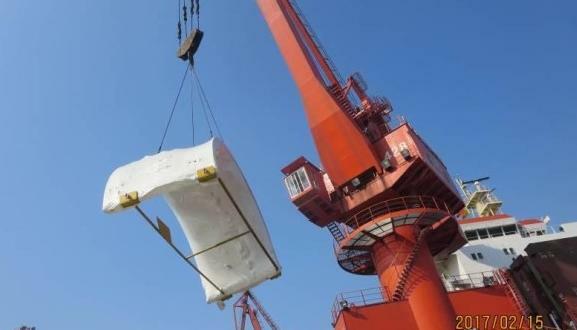 Topline are a well-established logistics provider in China offering the full spectrum of project cargo services. The 'hands-on' team at Topline are ready to assist with any project.